Join the Resistance and fight the system! Be the one who rises with this original insurgent hoodie from Madness Serial. 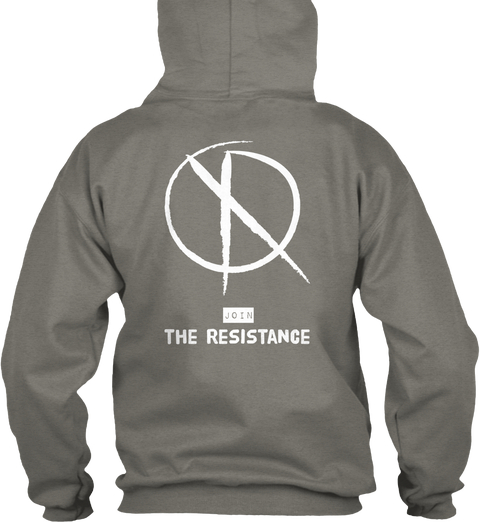 Become one of the wolves of the Resistance with this exclusive design hoodie directly extracted from The Hand of Madness. The Resistance is the subversive movement started by the furtive Kyle Wolff, which seeks to combat the occupying power of the Great Confederation of United Nations and the dictatorship that has begun to prevail worldwide through the new order. Join us to become the middle finger that rises and together we tear down the system that as cancer has eaten away at our society! 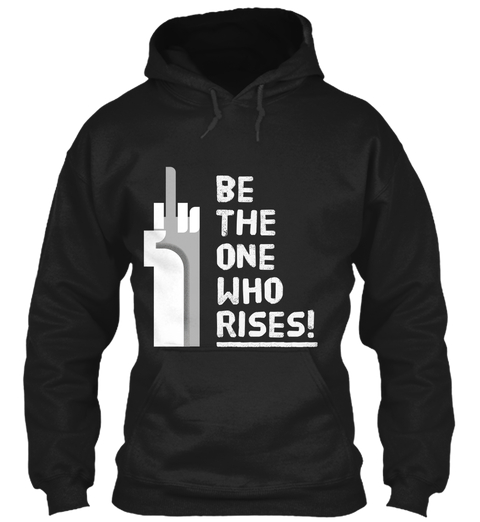 You can also order this product directly from Teespring.